All the villagers races to the airstrip, singing and dancing, when American pilot Gary Roberts landing at Suminka, a remote village in the Indonesian province of Papua. It had taken 10 years to cut down the trees by hand to clear the way for an airstrip at their mountainous village, and Gary’s mission plane was the first to land. This was a big event. As Gary stepped out of the plane, the crowd grew silent. The singing and dancing stopped. “Is this a Seventh-day Adventist plane?” a man asked. He saw the three angels’ logo on the airplane’s tail. Staring in the mirror, Marie* saw an ugly, bruised scar above her mouth that swelled over her entire cheek. The throbbing pain was unbearable. Tears slid down her face. For the sake of her children, she couldn’t live with him anymore. Her mind raced back to her own father who used to beat her for talking back to him. Staying with her parents was miserable and often violent. Then, at 17, Marie found solace and comfort in her boyfriend whom she ran away with, thinking life would be better. The Aquatic Engineers were among the top six teams from the Southern Challenge invited to the national competition at Forest Lake Academy (Fla.). I've often heard people say they would have loved to have served as a missionary; if only they didn’t have so much student debt, or weren’t in such a hurry to build their careers or buy a house, they would have traveled overseas to serve. Elmer Herrera y su familia se mudaron a Frederick, MD, a principios de la década de 2000. Él y su esposa, Olivia, ya habían ayudado a establecer iglesias en Hyattsville y Laurel, Maryland, y estaban ansiosos por volver a hacerlo cerca de su nuevo hogar. Se unieron a un pequeño grupo que nalmente surgió como la iglesia hispana de Frederick en la Conferencia de Chesapeake. Pero Elmer, que dirige un pequeño negocio de pintura, dice que la iglesia estaba demasiado lejos de la comunidad hispana y quería comenzar otro grupo. 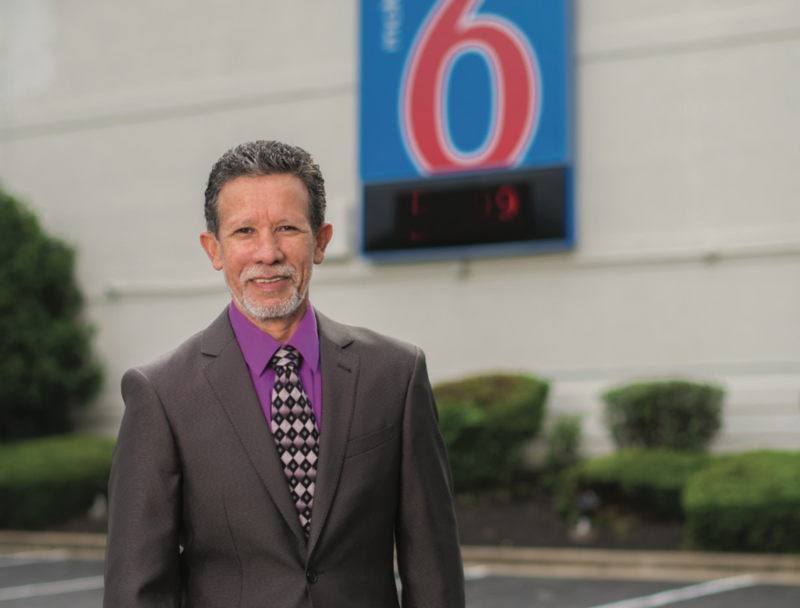 Elmer Herrera and his family moved to Frederick, Md., in the early 2000s. He and his wife, Olivia, had already helped to establish churches in Hyattsville and Laurel, Md., and were eager to do it again near their new home. WGTS 91.9 is transitioning from Washington Adventist University (WAU) to a separate nonprofit entity. Pending approval by the Federal Communications Commission (FCC), it will soon be owned and operated by a new corporation called Atlantic Gateway Communications, Inc. (AGC), which has been incorporated specifically for this purpose. On May 9, 2018, the WAU Board of Trustees voted to divest itself of the station’s operating license for $12 million. Pending FCC approval, the purchase will be completed sometime this fall with all assets transferring to the newly formed nonprofit, AGC. Thousands of WGTS 91.9 listeners recently braved a rainy Friday afternoon to help the WGTS 91.9 launch its third annual “Summer Concert Series” in partnership with Tysons Corner Center in Virginia. The concert series takes place on a large outdoor plaza on Fridays in June and July. Mandisa was the featured artist for the night. She shared her story of battling depression and overcoming it with the help of dear friends. Her story really resonated as many in the audience shed tears while she was speaking and danced as she was singing. In addition 15 young people who’ve been separated from their parents at the border were given the VIP treatment and got to spend time with Mandisa. 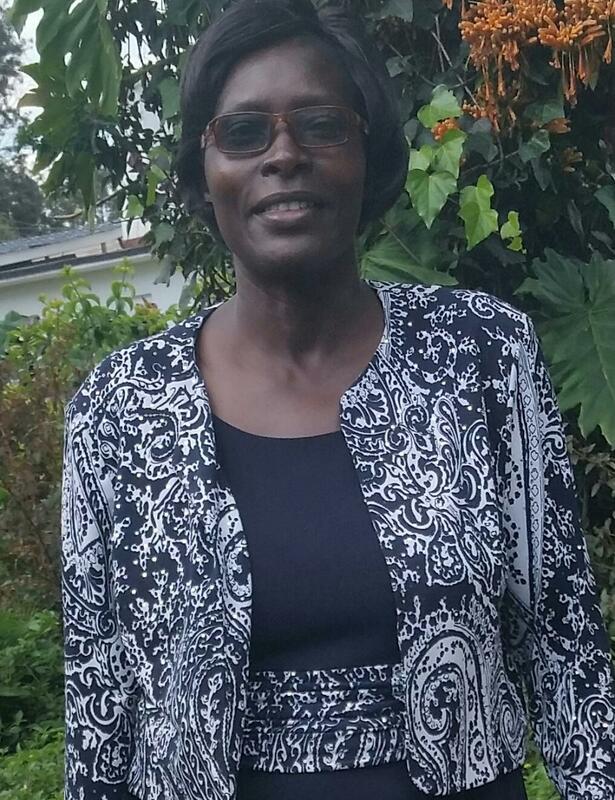 Until recently Jane Odero served as a pastor in western Kenya’s Nyalgunga district. During her time in this largely un-entered region, she shepherded a district with five churches and two companies, and worked to revive three more companies. Odero previously served as a literature evangelist in Kenya for 17 years, and, in 2016, became one of six female pastors in her conference. During the two years as a district leader, she helped to bring 105 people to Christ through six evangelistic meetings, camp meetings and personal evangelism efforts.